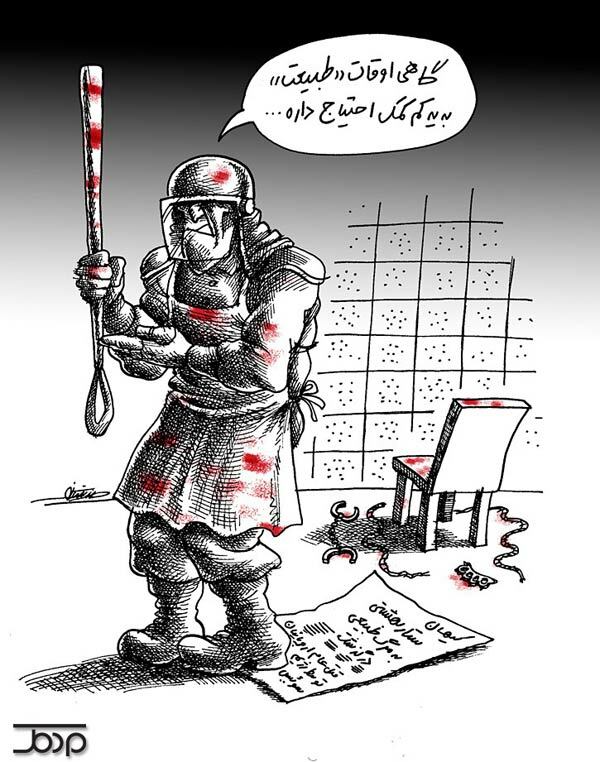 The head of the Tehran Cyber Police was dismissed today by the Commander of the Islamic Republic Security Forces for "shortcomings in the supervision and handling of the case" of Sattar Beheshti, the jailed blogger who died in police custody last month. The Fars News Agency reported on Saturday that following the judicial probe into Beheshti's case, Mohammad Hassan Shokrian, the head of the Greater Tehran Cyber Police, was removed from his position by the order of Commander Esmail Ahmadi Moghaddam. The reason for the dismissal has been cited as "shortcomings and weakness in adequate supervision over the performance of those under his command and failure to submit the deceased to appropriate legal proceedings." The representative of the parliamentary probe into the case of Sattar Beheshti had said earlier that it was clear that violations had taken place, and the Cyber Police could only be redeemed by the chief's resignation. The head of Iranian security forces responded to the MP's statements, saying the Cyber Police chief was not involved in the case and adding: "If the MP's statement refers to the head of the Tehran Cyber Police, we will investigate the matter ourselves, and if there are any shortcomings, we will deal with it." 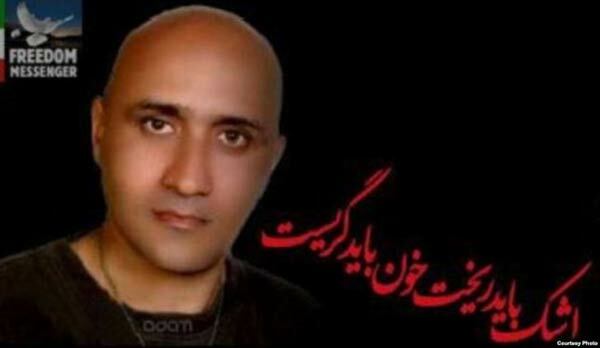 Sattar Beheshti was 35 when he was arrested on October 30; five days later he was pronounced dead by prison authorities. Several reports indicate he was killed under torture, and his family has stressed that he was completely healthy before his arrest and his death was brought on by his treatment in prison. Islamic Republic authorities have presented a number of scenarios to explain his death including "shock" and "natural death." The coroner has confirmed that bruises were seen on different parts of his body but has refused to go as far as admitting that Beheshti's death was connected with those signs of trauma. Evin inmates who saw Beheshti before his death have confirmed that he had signs of torture on his body and was afraid for his life before being taken to his last interrogation session.